If you’re fascinated by the mob, you likely know of the strong ties between organised crime and the casino industry. While the American mob was already active during the 1800s, the introduction of Prohibition – the banning of alcohol for consumption by the general public – in the 1900s opened the door for the strengthening of the mob. During Prohibition, the mob made a lot of money by making and selling alcohol and they used this money to become involved in the casino and sports betting industries. 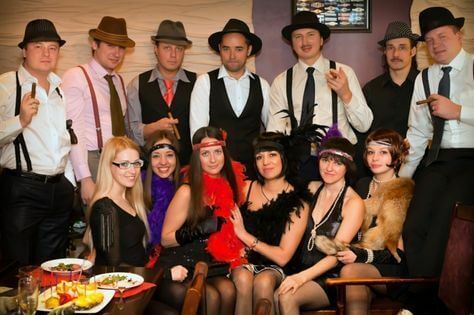 As such, we can’t think of a more perfect casino party than a mob-themed one! 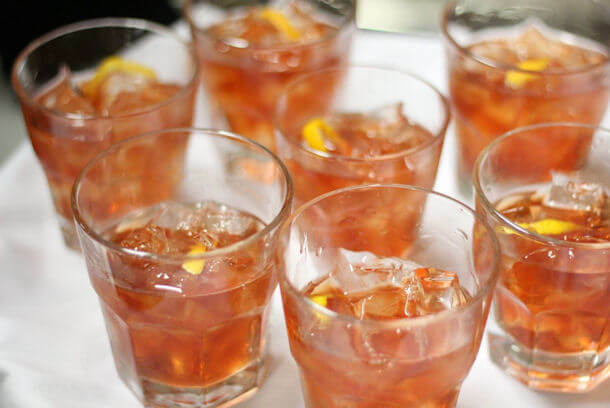 Here are the perfect cocktails to serve to your guests at the event. In order to host a killer mob-themed casino party, you’re going to need a lot more than just delicious cocktails. First, start with the invitation as this should make the theme immediately obvious. Look online for mob inspired party invitations and create your own using an invitation generator. This can then be emailed to all your guests as this will be the most cost-effective way to inform your guests of the event. Once you’ve got your guest list in place, it’s time to start planning the menu. Owing to the Italian roots of the mob, the menu choices should be easy. We suggest serving small portions of Italian favourites such as spaghetti and meatballs, lasagne, and caprese salad alongside your perfectly themed cocktails. One last tip: don’t forget to decorate the space accordingly!